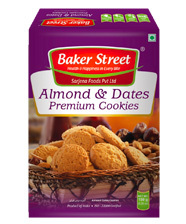 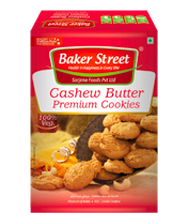 Baker Street offers healthy & great-tasting baked snacks from around the world. 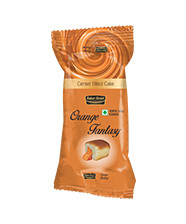 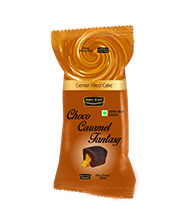 These long-shelf life packaged bakery treats are the perfect meal accompaniment but simply delicious even by themselves. 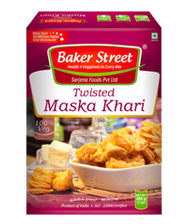 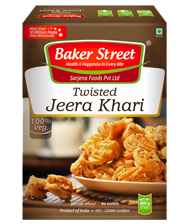 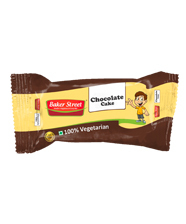 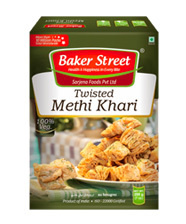 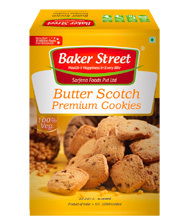 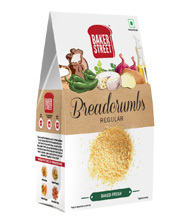 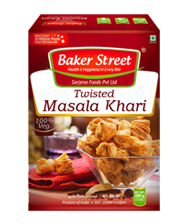 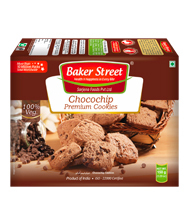 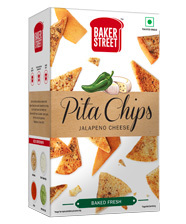 Baker Street recipes use quality ingredients, do not contain any preservatives or artificial flavors and are 100% vegetarian, promising ‘Handcrafted Deliciousness’. 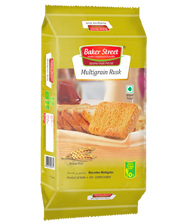 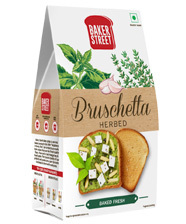 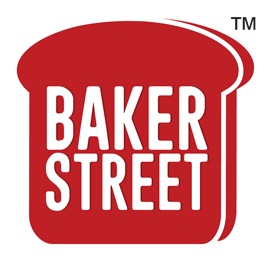 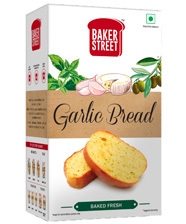 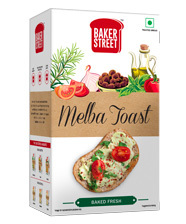 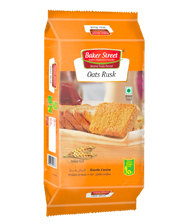 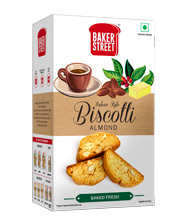 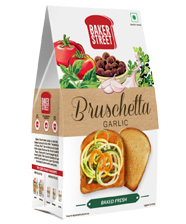 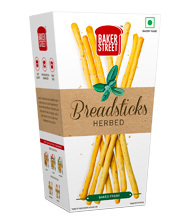 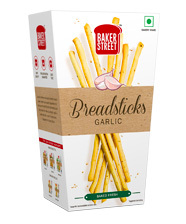 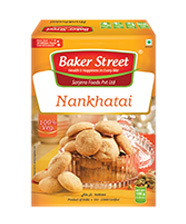 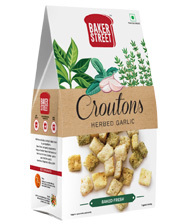 Seasoned with flavourful herbs & spices Baker Street’s Bruschetta, Breadsticks, Biscotti, Garlic Bread, etc. 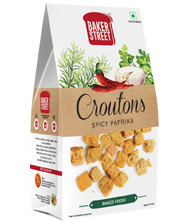 are simply scrumptious & crunchy!